Ahmedabad is situated on western part of India, but being an important Industrial center it is connected to every part by road, rail and air. Reaching to Ahmedabad from any part of India is not at all problematic, as the city is easily accessible from the major cities of India. It has an excellent road and railway network to connect the people staying nearby of far areas from main city. As far as the railway system is concerned, the Ahmedabad railway station, which is more popularly known as the Ahmedabad Junction railway station, serves as the main terminus of the rail transport in the state of Gujarat and western part of India. 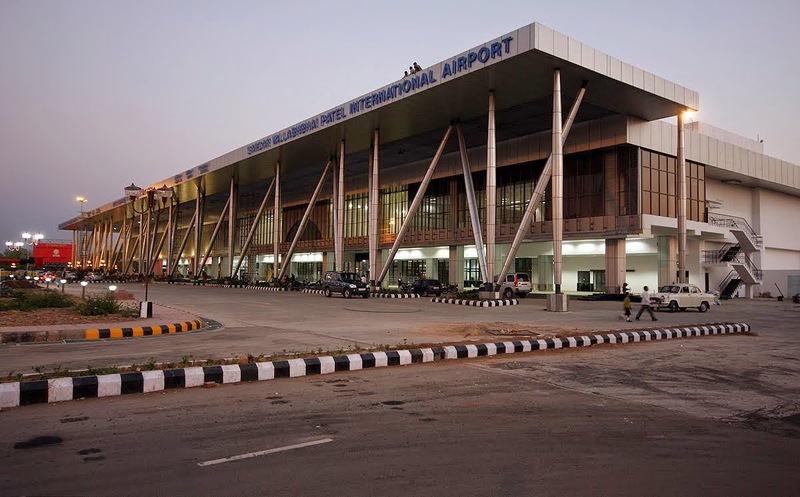 Sardar Vallabhbhai Patel International Airport at Ahmedabad provides adequate air facilities. There are numerous domestic and international airlines that operate flights on a regular basis. Air India, Jet Airways, Kingfisher Airways, etc. operates direct flights to USA, UK, Singapore, Dubai etc. from Ahmedabad. Ahmedabad is also connected to all the major cities like Mumbai, Delhi, Bangalore and Chennai, Kolkata, Jaipur, Pune etc. via air. Ahmedabad is very well connected with all major cities of the country like Delhi, Mumbai, Kolkata, Chennai, Pune, Indore, Bhopal, Lucknow, Jaipur, Jabalpur, Hyderabad and Nagpur by train through Indian Railway. Ahmedabad is one of the six operating divisions of Western Railway. Ahmedabad Railway Station which is locally known as Kalupur Railway Station is the main Terminus, other stations include Maninagar, Vatva, Gandhigram, Asarva, Chandlodia, Kali gam, Vastrapur, Sabarmati, Sarkhej, Naroda, Aamli, There are regular trains to important metropolitans like Delhi and Mumbai. 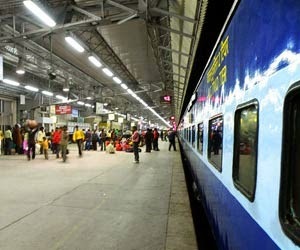 There are several super-fast trains running between Ahmedabad and Mumbai, the two important commercial metros. Ahmedabad has a wide network of roads, the National Highway No. 8 which links Delhi to Mumbai passes through ahmedabad. GSRTC (Gujarat State Road Transport Service) Provides transport service with other private bus operators to all parts of Gujarat and nearby states for travelers residing in other parts of Gujarat like Vadodra, Gandhinagar, Palitana, Rajkot, and Jamnagar making traveling to Ahmedabad is very convenient by road.